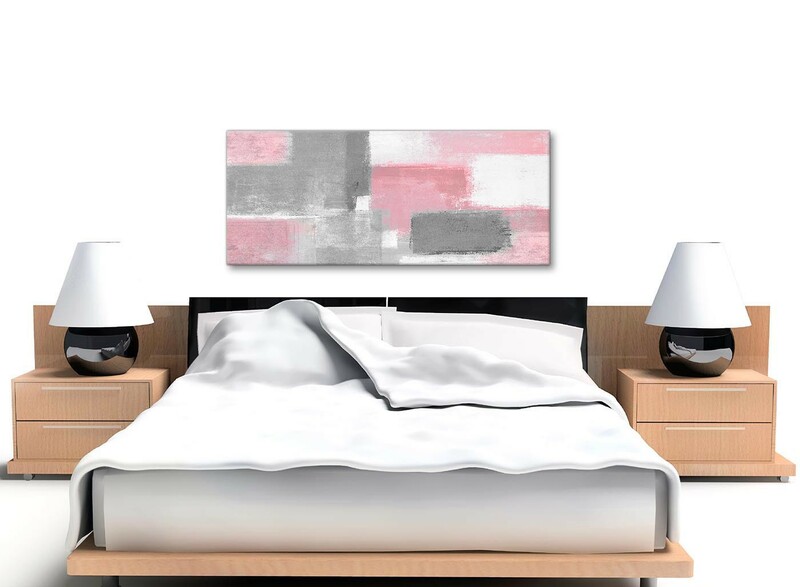 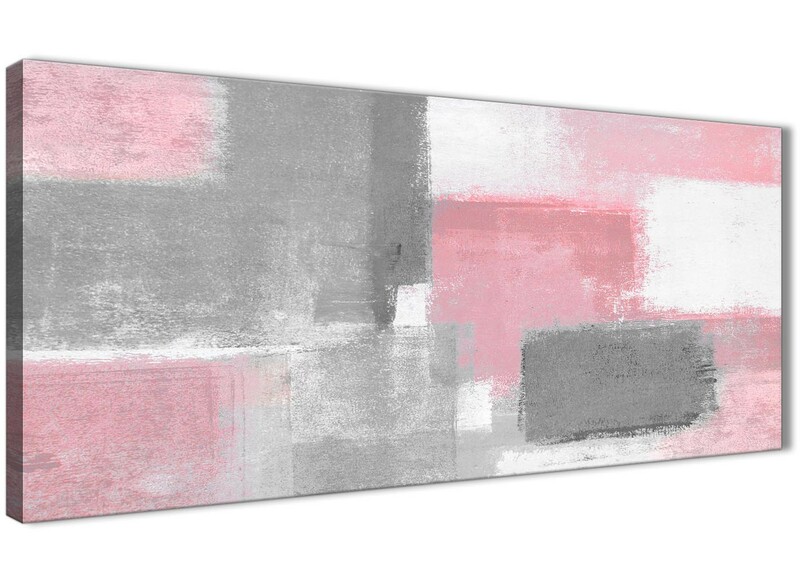 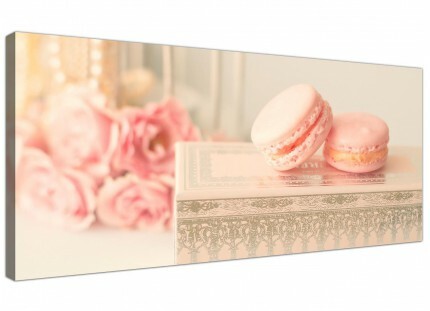 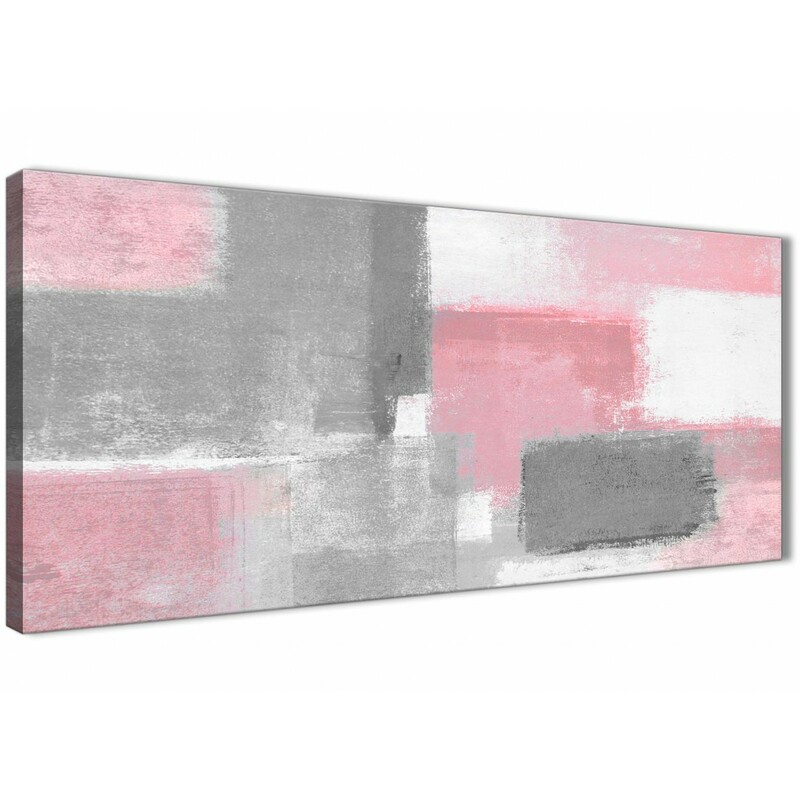 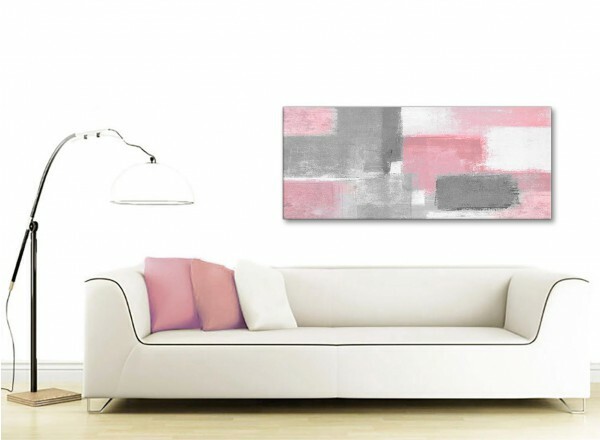 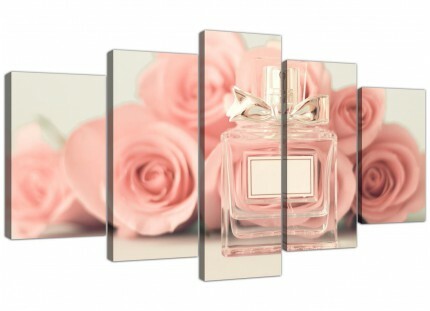 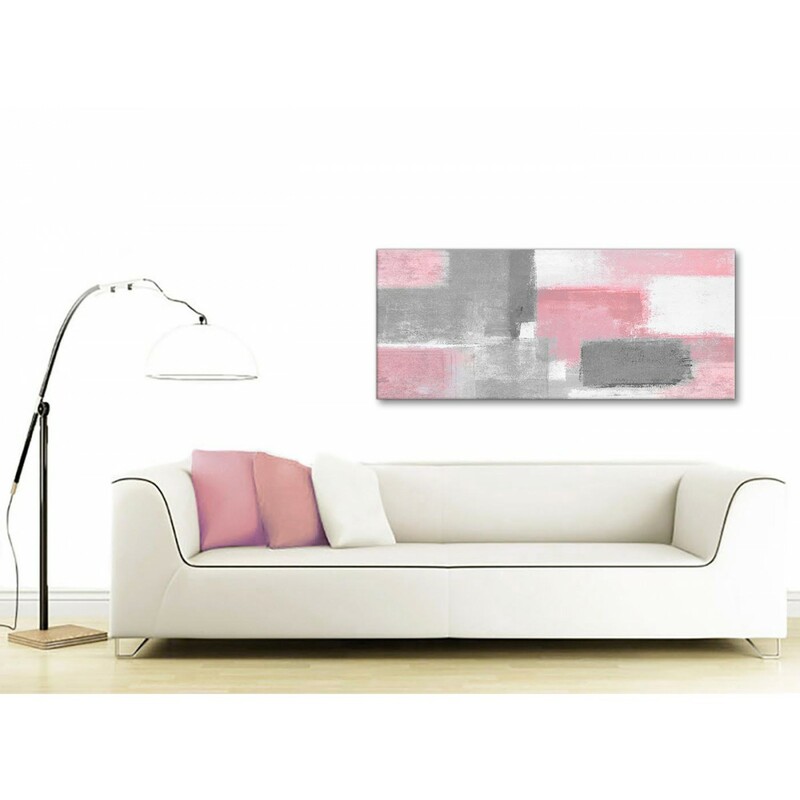 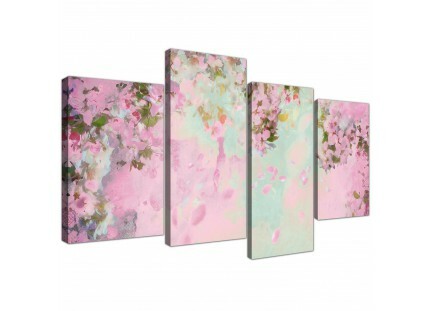 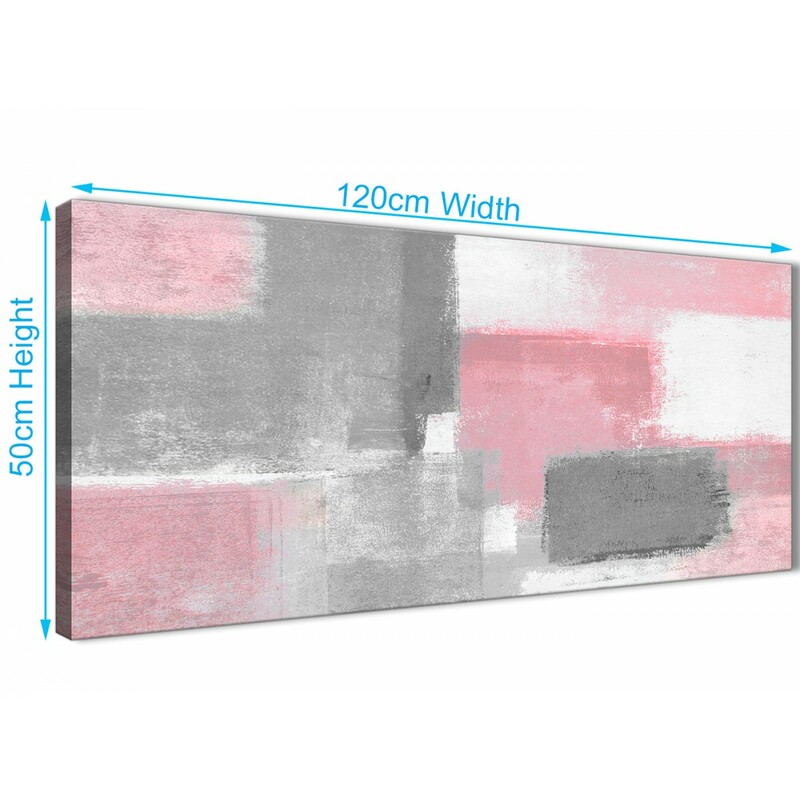 A Blush Pink Grey Painting modern canvas wall art. 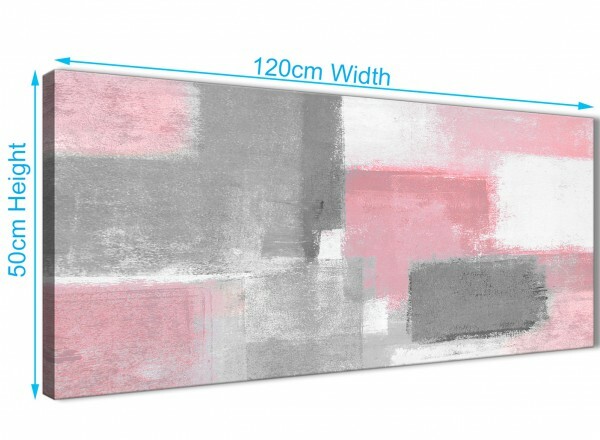 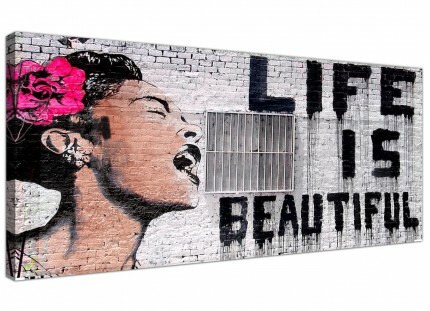 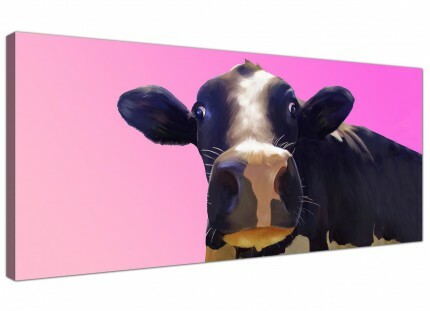 The UK's most reliable canvas wall art brand. 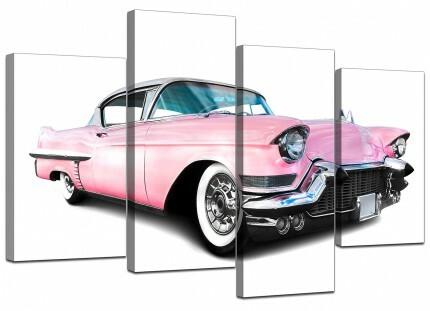 The artwork is manufactured to the highest standards with long lasting inks. 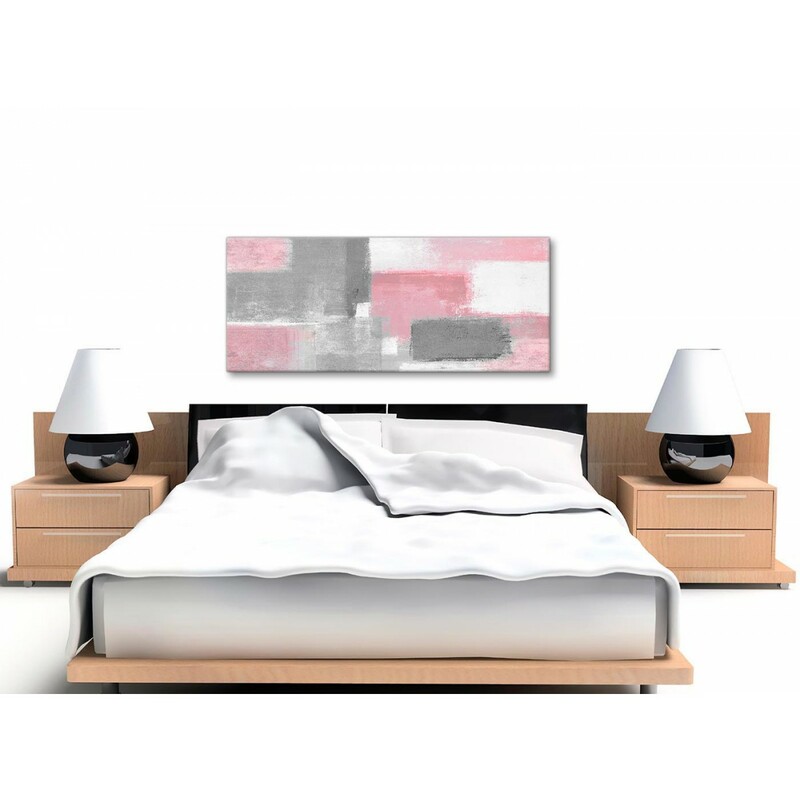 Ideal width for over the bed.